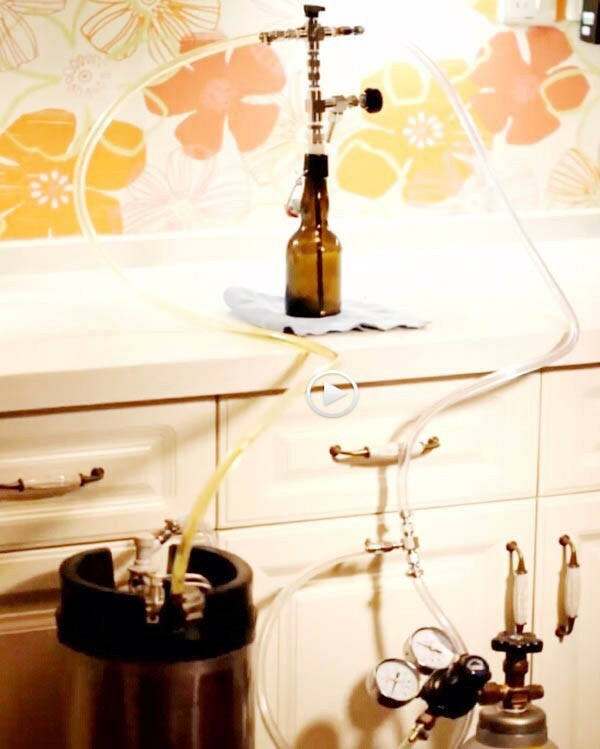 You deserve to have--Don't miss this magical Counter Pressure Beer Bottle Filler. 1-It is the only model made entirely from stainless steel 304.No rust,More at ease. 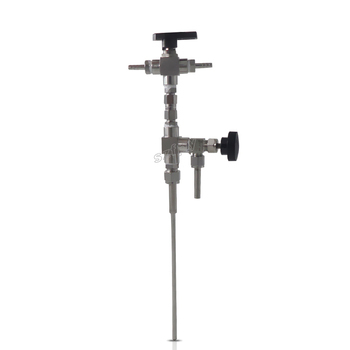 2-The only stainless bottle filler that can achive real equal pressure,to reduce foam durning bottling,transfer beer perectly from keg to bottles or other containers. 3-Store your beer in the most sanitary and clean environment possible when you get ready to share your homebrew. 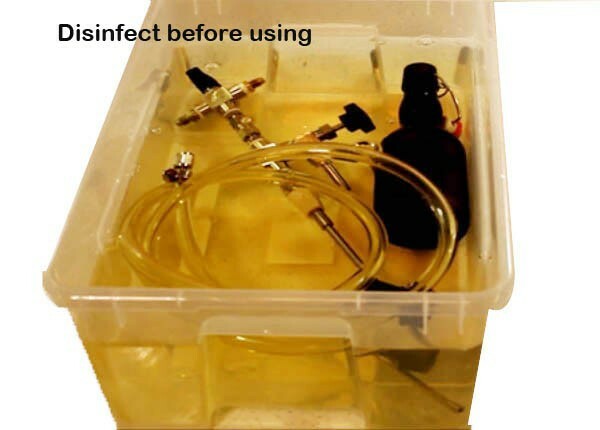 4-Not just for home use,easy to DIY a more proffessional and more powerful filler for bar/beer store/beer factory use. 5-U get what you pay for. Pls choose our this high quality bottler filler. 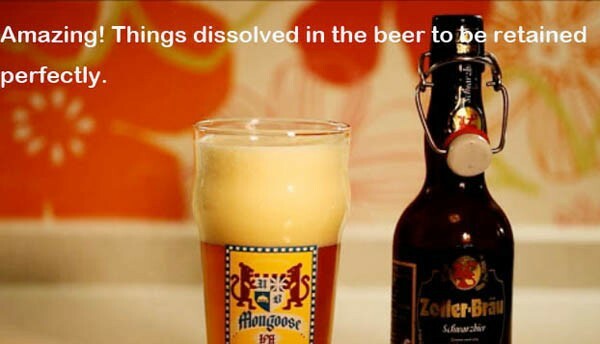 6-In order to let more homebrewer knew this magical filler,we will offer a crazy discount. 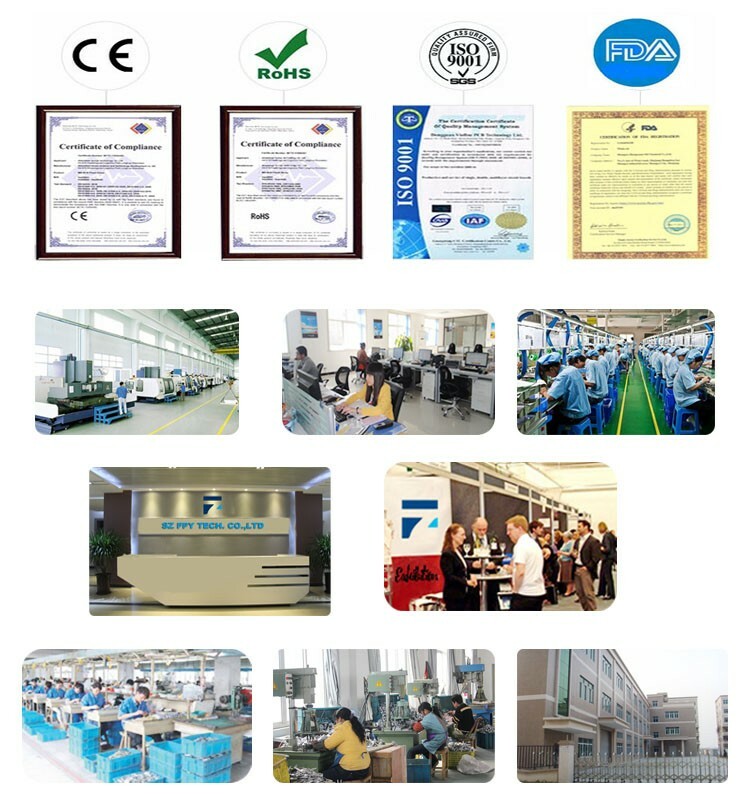 Many clients emailed us that want to know the difference of following 3 types bottle filler. All kinds of them are in stock.Very crazy low price for large qty. 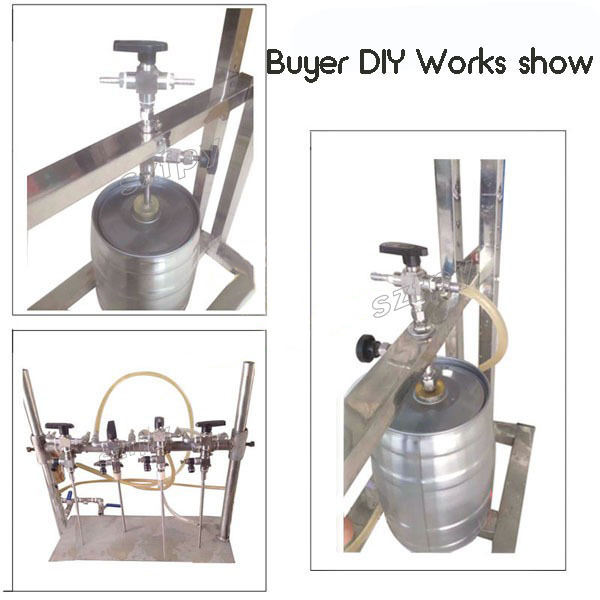 NO.1-The black plastic bottle filler.Universal caliber can be used to fill cups and bottles.Apply to any of draft beer machine.Very very popular for Russia market.Especially works well with beer tower and draft machine. NO.2-Some material is made of brass.It's a old version bottler filler, but easy to operate and with low cost,fit some new homebrewer.Bcz without stopper,Beer exposed to the air durning bottling,air will fill in beer and co2 will go out.Much foam in the beer. 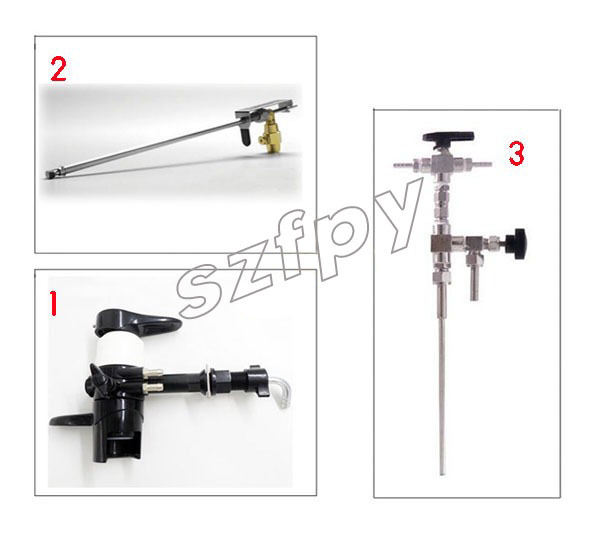 NO.3-More proffessional.It is the only bottle filler made entirely from stainless steel 304.No rust,Can achive real Counter Pressure,with a few foam.Fit kinds of container,as long as u have that size stopper. 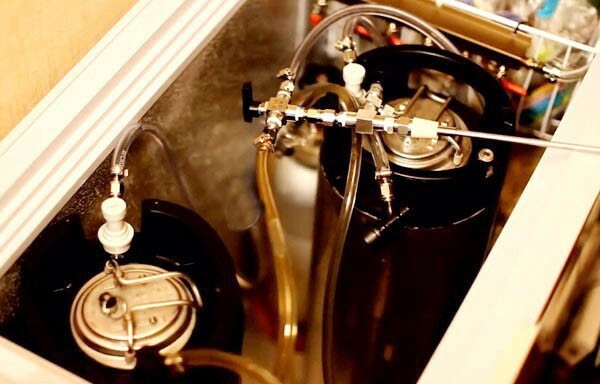 If you currently carbonate and store your homebrew in kegs, you can use our counter pressure filler to bottle beer directly from your kegs.there will be no sediment at the bottom of your bottles when you are bottling already carbonated,clear beer. 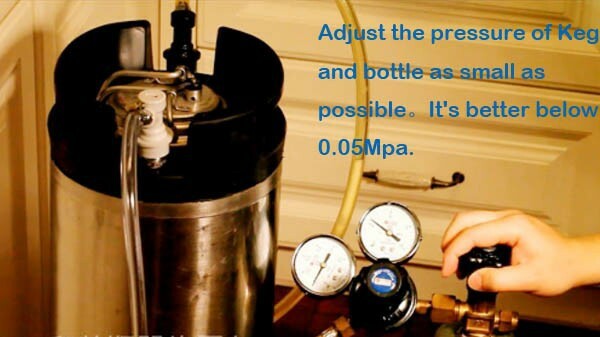 Counter pressure filling is how a brewery bottles beer. The bottle is under pressure while the carbonated beer flows in. Because the interior of the bottle is pressurized there is minimal loss of the CO2 in solution. The opposite of filling under pressure is when you pour a beer into a pint glass where CO2 erupts out of solution creating all that foam. 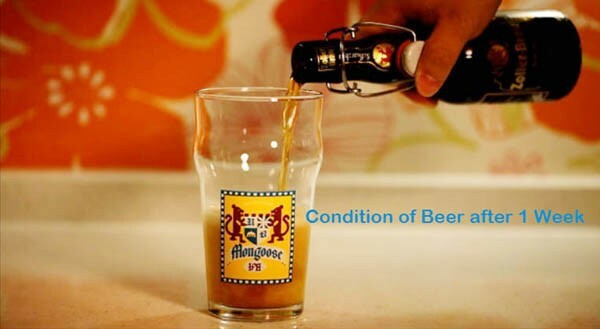 Great in your glass but not good when you are trying to bottle carbonated beer. Our counter pressure filler mimics a single filling head on a professional bottling line, a concept that we all know works very, very well. This 2m hose is with very high quality,it made of food grade clear PVC material.It doesn't like soft Silicone hose. The Hardness is very hard,Explosion proof and anti high pressure.The inner diameter is 8mm,outside diameter is 12mm.As is known to all,it's easy to find good grade silicone hose in market,but it's hard to find real good grade clear pvc hose.